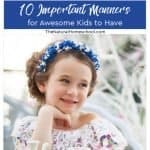 Here are some amazing posts that you will love. 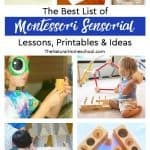 They are all Montessori and Montessori-inspired posts. 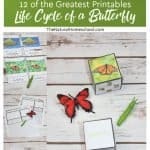 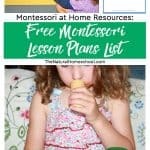 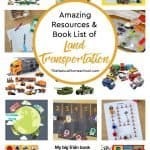 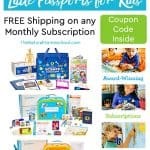 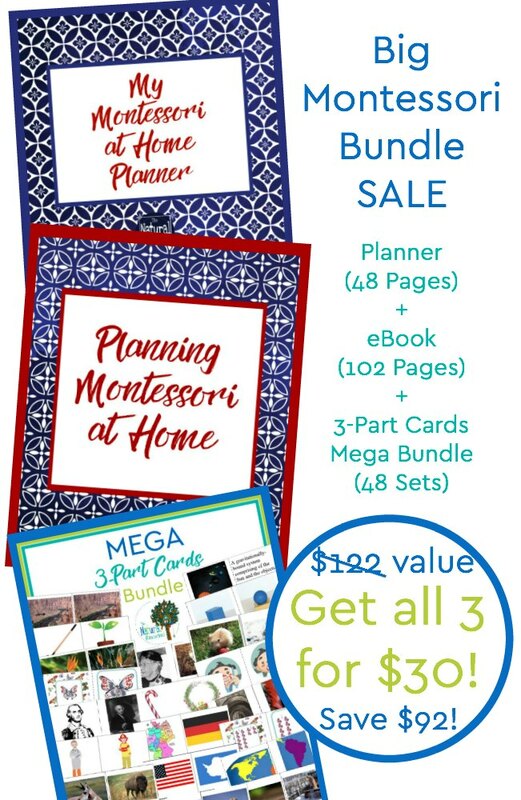 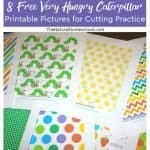 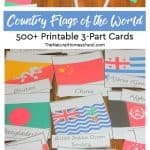 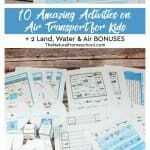 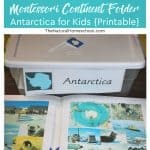 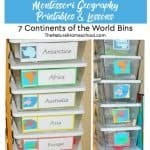 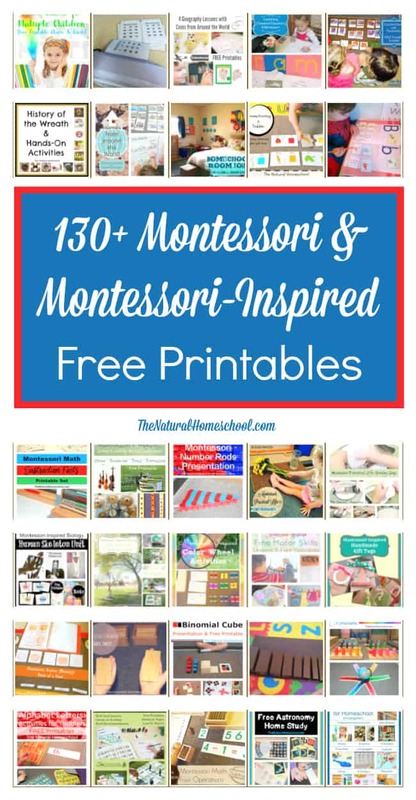 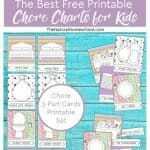 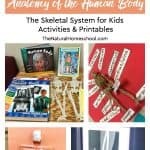 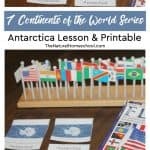 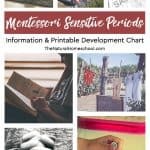 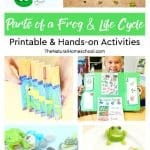 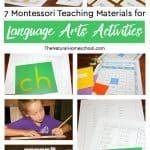 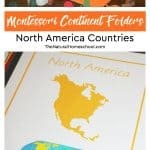 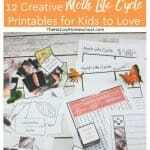 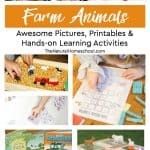 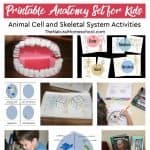 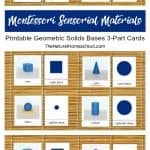 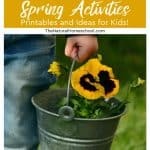 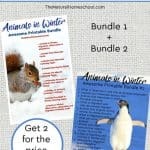 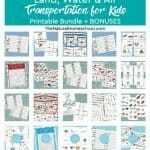 They will bring you inspiration and a whole lot of awesome free printables for your Montessori environment. 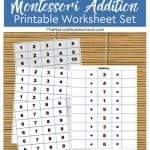 Day 3: Intro to Chinese Numbers! 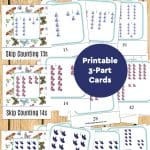 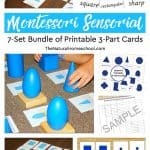 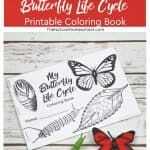 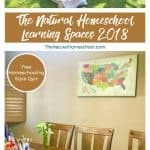 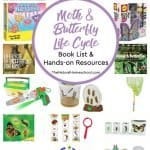 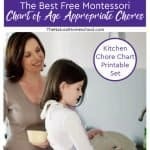 Do you love the Montessori Method and want to do Montessori at home, but don’t know where to start or how to stay organized? 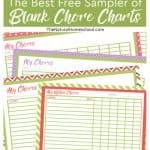 I know exactly how you feel! 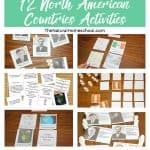 I have been there! 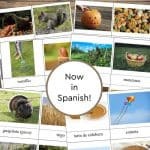 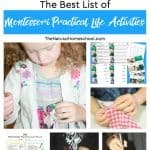 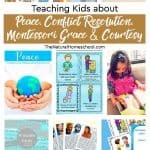 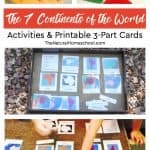 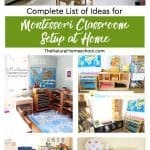 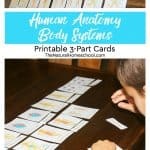 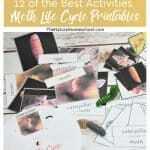 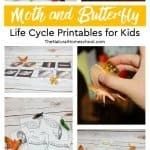 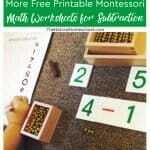 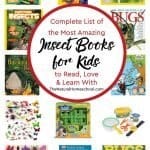 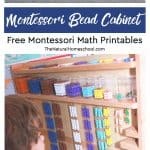 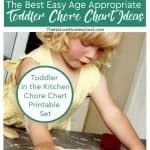 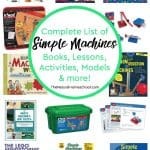 When I first started doing Montessori at home, there were so many thingsI wish I had known! 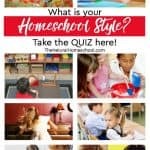 I had so many questions and not many answers.